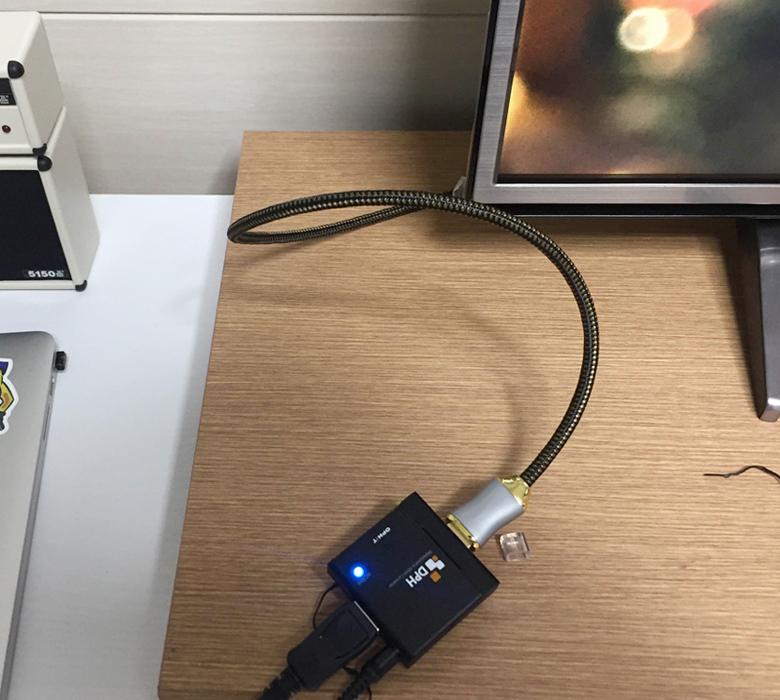 5만원이상 구매시 무료배송 납품/납기 견적요청은 전화주시기 바랍니다. 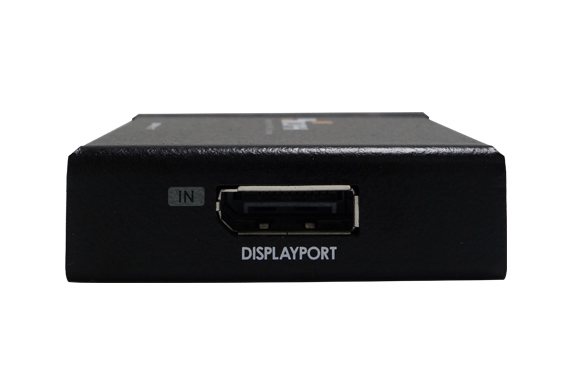 DPH is a DisplayPort 1.2a to HDMI 2.0 Converter which receives both video and audio form DisplayPort and converts to HDMI output. 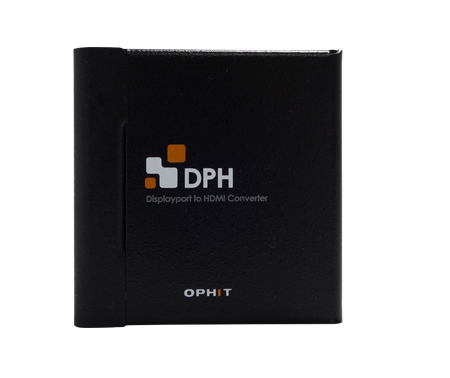 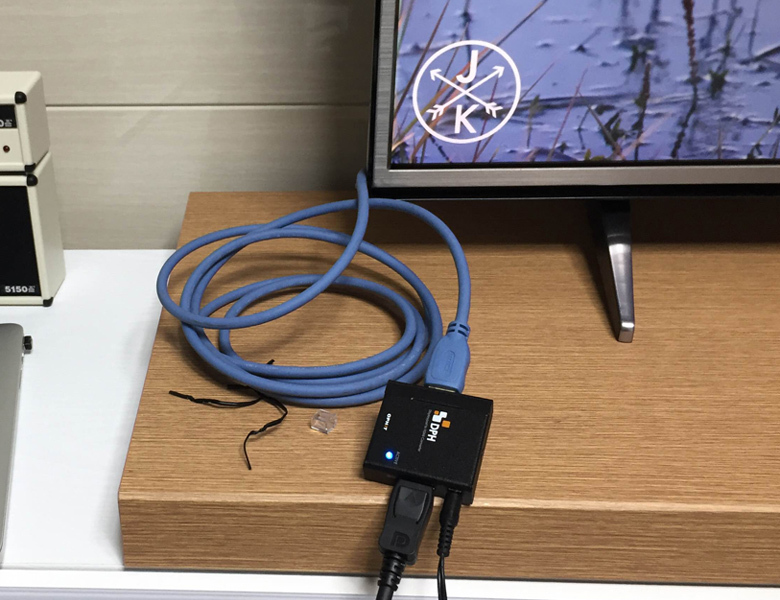 DPH supports HDCP 1.4 and HDCP 2.2 repeater for downstream sink with an embedded key. 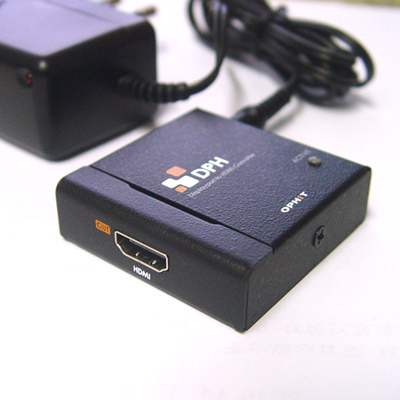 ※ It works only with the supplied DP Cable. 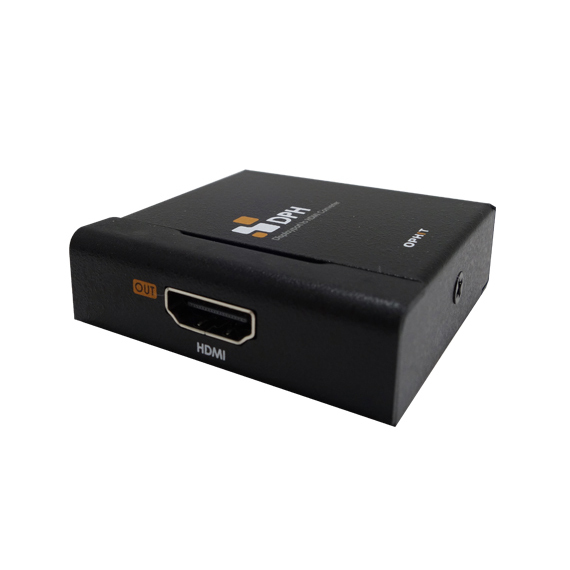 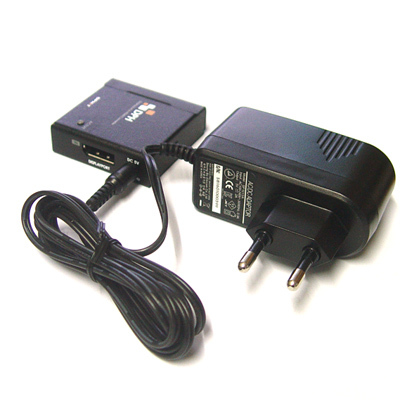 ※ We guarantee the working only when using a HDMI 2.0 supported cable.